Wonderful jazziness from Brazil! This group has a sound that's beyond compare – influenced clearly by the 70s work of Hermeto Pascoal, but much more tuneful, light, and dancing – vocals blending with piano, percussion, and a host of angular reed instruments! 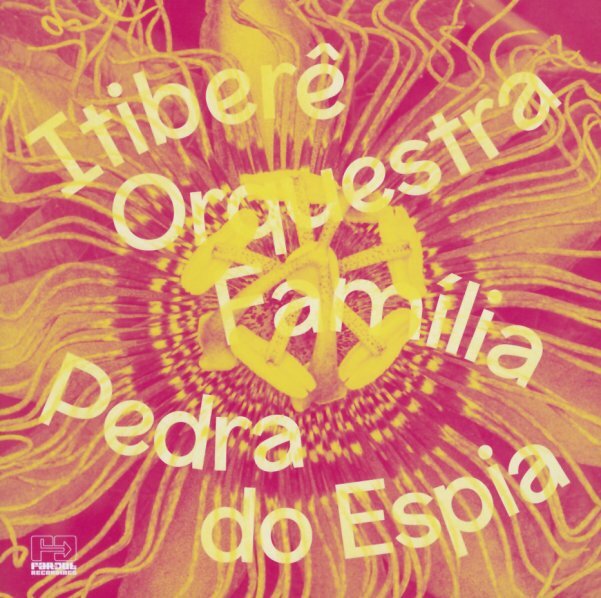 The sound is incredible – on a par with classic work by some of our favorites, like Pascoal, Edu Lobo, or Egberto Gismonti – that baroque brilliance and warmth that you can really only find on albums from Brazil. Titles on the LP include "Forro No Encontro Dos", "Bota Para Quebrar", "Na Carioca", "Ao Pe Da Lareira", and "Doce". First time on vinyl! © 1996-2019, Dusty Groove, Inc.